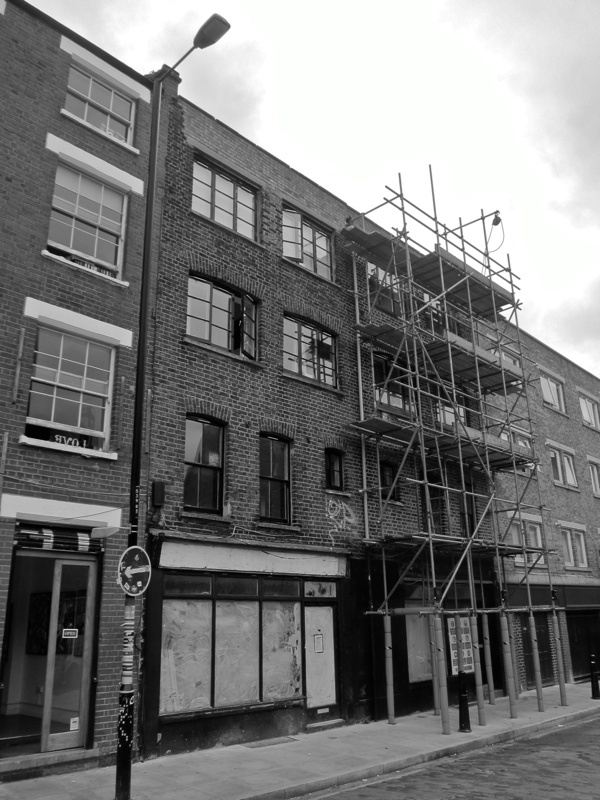 The terraces of silk merchants’ houses in Spitalfields declare their history readily, yet there are other more modest buildings of the same era which survive as the last vestiges of the workshops and dwellings where the weavers pursued their trade. You might easily walk past without even noticing these undemonstrative structures, standing disregarded like silent old men in the crowd. I am indebted to Peter Guillery and his book The Small House in Eighteenth Century London for highlighting these buildings where the weavers worked, which are equally significant historically as the more flamboyant homes of those who profited from their labour. I can’t believe that these historic and beautiful houses have not been restored. Oh wow they are so old . I live in Australia which was maybe a topic of converstion in these little houses as it was “discovered” by Captian Cook in 1770. These are so precious . They have seen so much death and destruction and survived . I do hope they will all be loved and nurtured back to the life they deserve. Lovely story. Wonderful old buildings I wonder how much longer thay can last ? That’s amazing! I’ve been familiar with these houses all my life but had no idea that they were so old! This is, indeed, very sad. 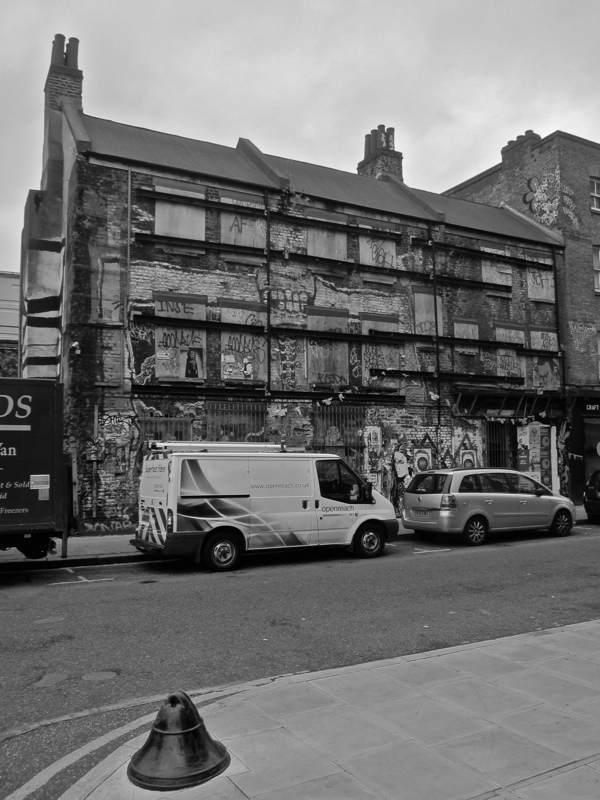 So many lovely buildings have been lost through the years and, unfortunately, still are. This is a country wide issue and one that should be addressed. Many of the new developments are designed without a thought for the aesthetics of the area. I currently live in Bath where empty buildings, particularly industrial ones, are plentiful and have also seen the slow demise of many traditional and historic houses in Norwich disappear in favour of less attractive replacements. I am sure this is progress and I would be labelled a purist but I am sure this ‘progress’ is not always good. 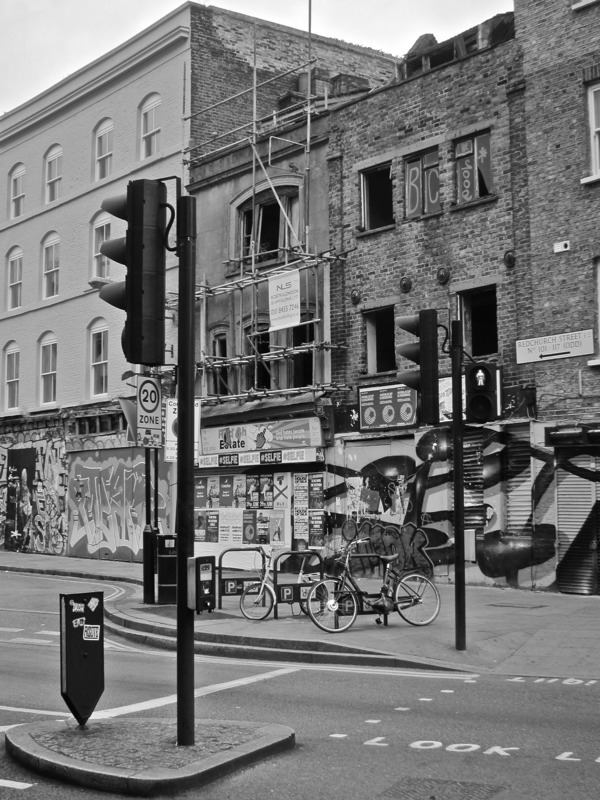 As an addition to the above I found the house my ancestor lived in just off Brick Lane has gone. 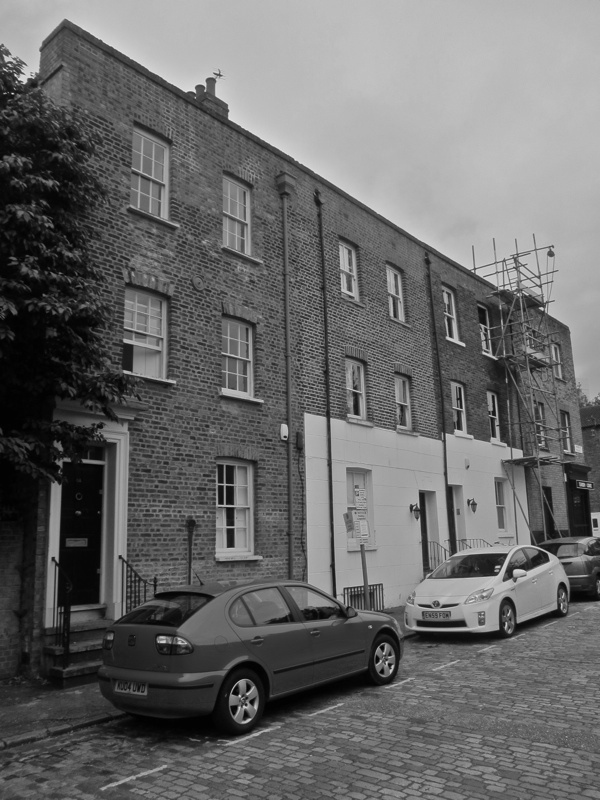 He was Jeremiah Forbes and was living at 11 Pelham Street, now Woodseer Street, in the 1851 Census. 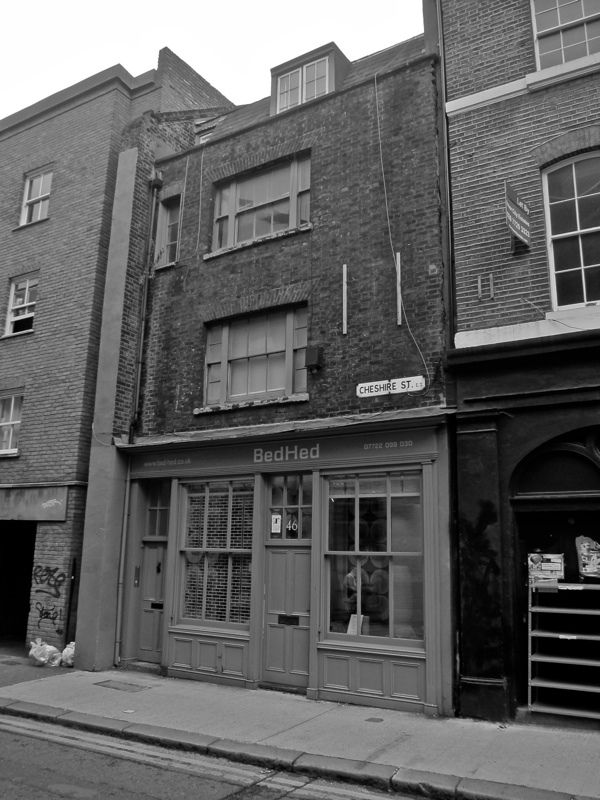 I believe it must have been opposite the houses which are still standing. If only modern houses were built in such a beautifully aesthetic fashion. The first house in Padbury Court shows what can be done, not sure about the next two though, what has happened to their frontages and door cases? Still at least they have been saved, and I hope that many of the others will be saved and sympathetically restored, we cannot afford to lose these beautifully proportioned houses from our towns and cities. No buildings since have been as pleasing to the eye in my view. 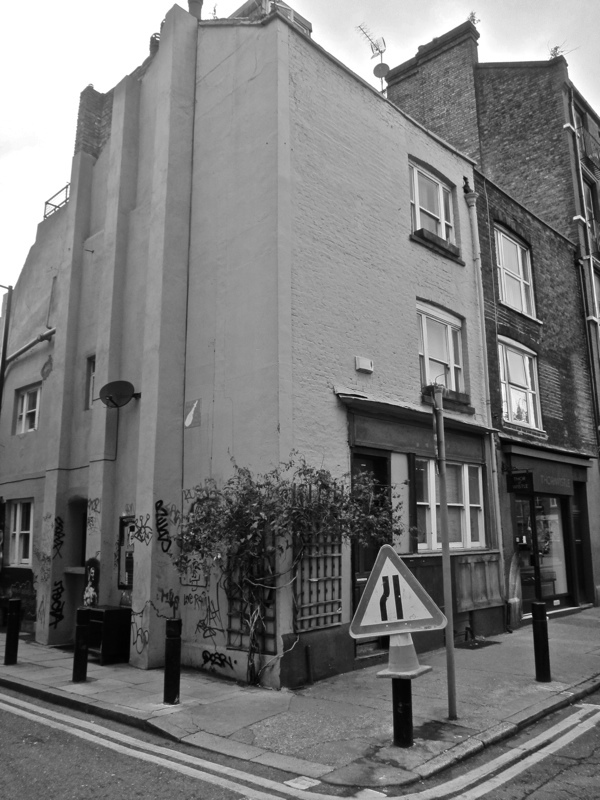 It begs the question of how many other old houses are hidden behind more modern frontages. Interesting as ever – thank you. 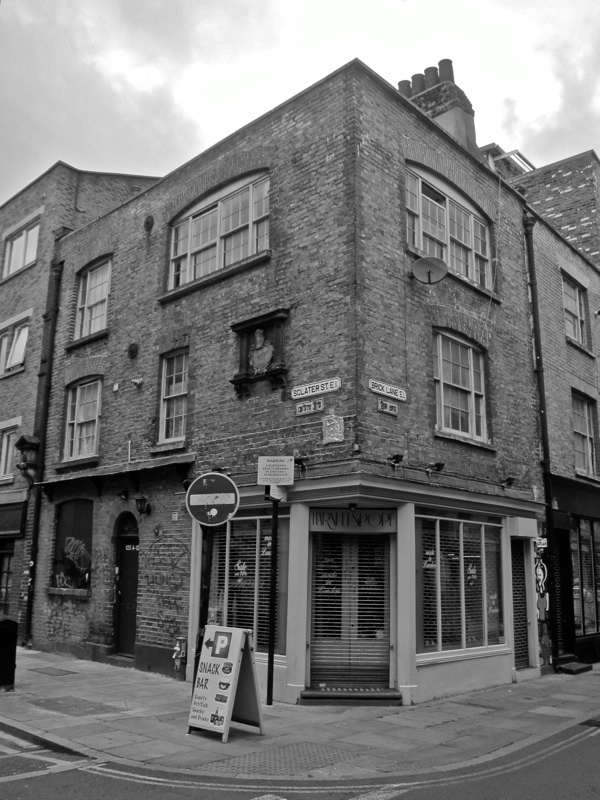 My ancestors the Stokes and the Le Maires were all weavers in Spitalfields up to the mid nineteenth century. These buildings are not just my heritage but also the country’s. 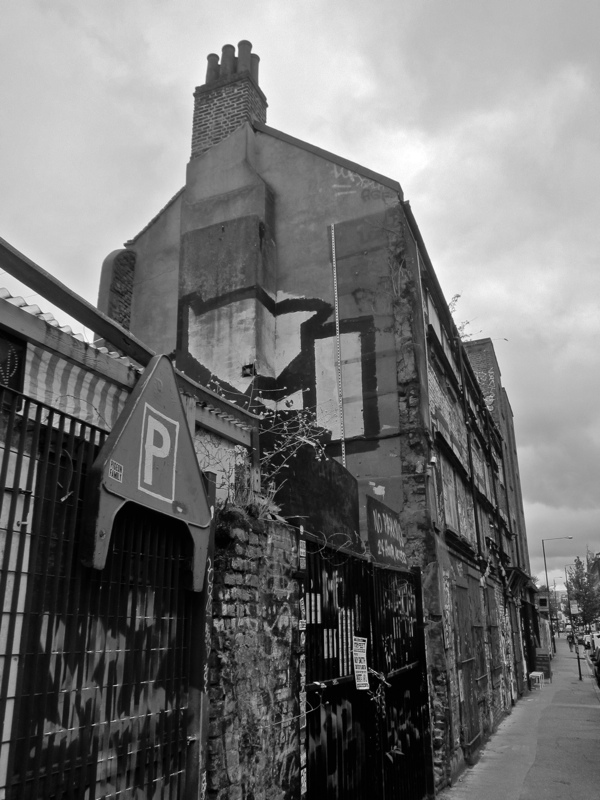 Too many wonderful buildings connecting us to the past have been lost in the name of commercial enterprise. These too were built with such a sentiment in mind, but at least they have some aesthetic value. We should hang on to them at all cost. 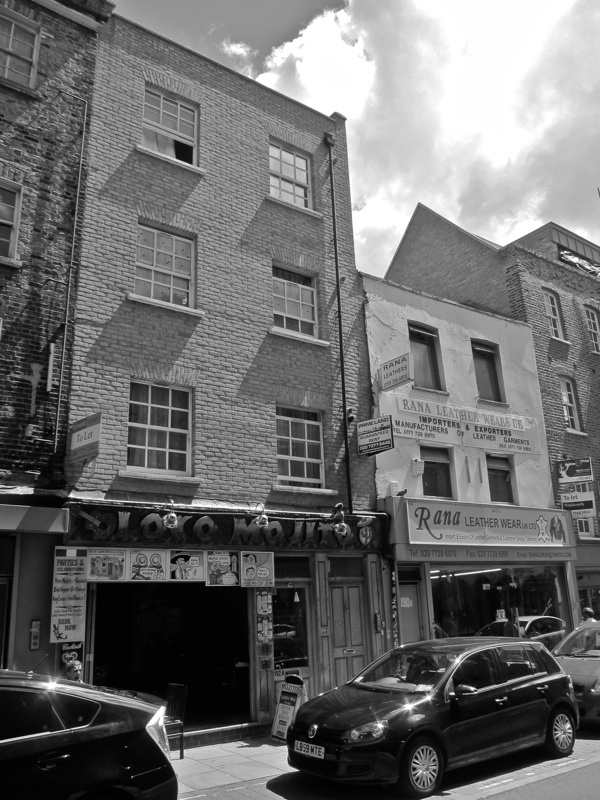 My Great Great Great grandfather, William Rose who was a weaver, is recorded as living at No.70 Sclater Street in 1871. It’s amazing to be able to see the house where he lived. I do hope it is renovated.